Click the Windows icon and use the search function to open Services. 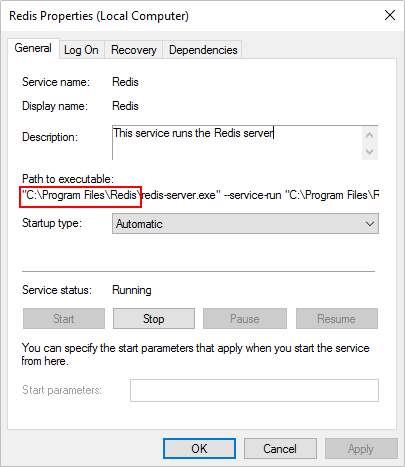 Right-click the Redis service and select Properties. Note the Path to executable location in the Properties window. This is the location of the Redis configuration folder. Navigate to Redis configuration folder. 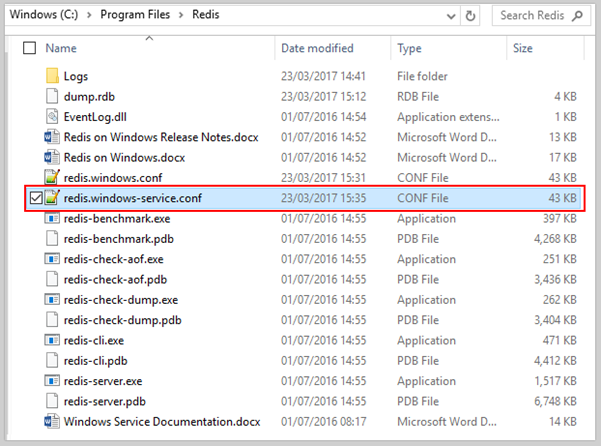 Open the redis.windows-service.conf file with Notepad. Navigate to %\inetpub\wwwroot\<your_wrm_site_>\<your_wrm_site_core> and open the WRM Core website's web.config file using Notepad. If the port numbers from the redis.windows-service.conf and the web.config don't match, run the WRM installer again. Select your existing instance, then select the Reconfigure option. 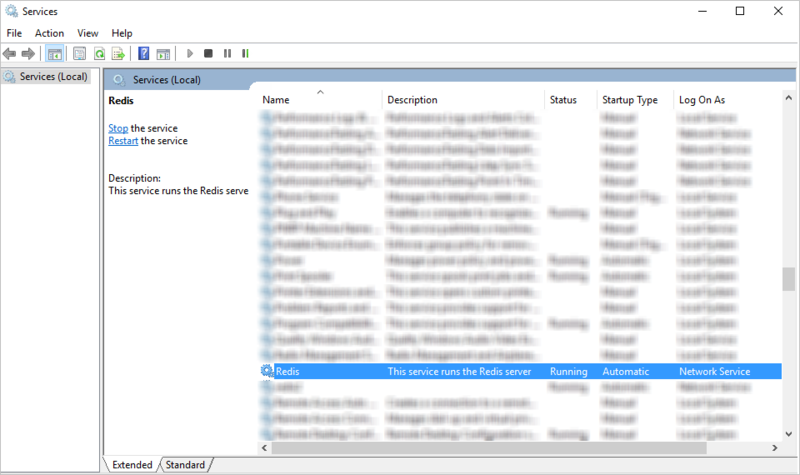 On the Database Server Login screen of the installer, change the port number in the Redis cache connection field to match the port in the redis.windows-service.conf file. Leave the remainder of the settings the same, then complete the installation. How is User Access Administered in Perspective?